The award-winning creators of Alphabeasties and Bugs but the Numbers have gone prehistoric! 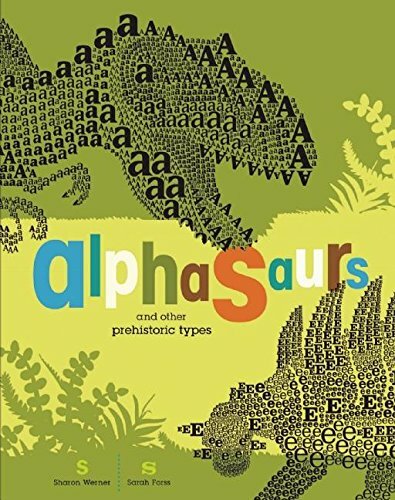 Using letters in an artful assortment of type, the famed duo create a menagerie of dazzling dinosaurs and pack each page with captivating dino-facts. This sophisticated rendering of dinosaur-ologu will leap out from other dino-books to entrain, engage, and educate aspiring paleontologists. Houghton Mifflin Reading: The Nation's Choice: Theme Paperbacks, On-Level Grade 2.2 Theme 4 - Raptors!